~2 inches tall, playable mini kendama. ***Assorted styles. We can not take requests for a specific model. SKU: gashaponKen2. 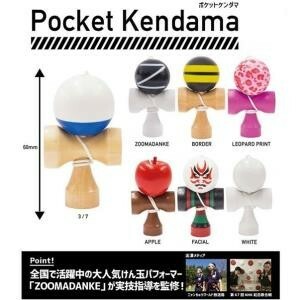 Categories: Gashapon, Kendama, Specialty Kendama. Coin-operated gumball-style machines (gashapon) are big in Japan dispensing all manner of goods. These mini kendama are only ~2″ tall but are playable because of the large cups. When ordering these our staff will put a token into the gashapon machine in our shop and turn the handle; just as you would if you were there. The version that drops out of the machine is completely random and we are unable to honor requests for specific models, exchange, or refund if the version hoped for is not what comes out. Thank you for your understanding and cooperation.